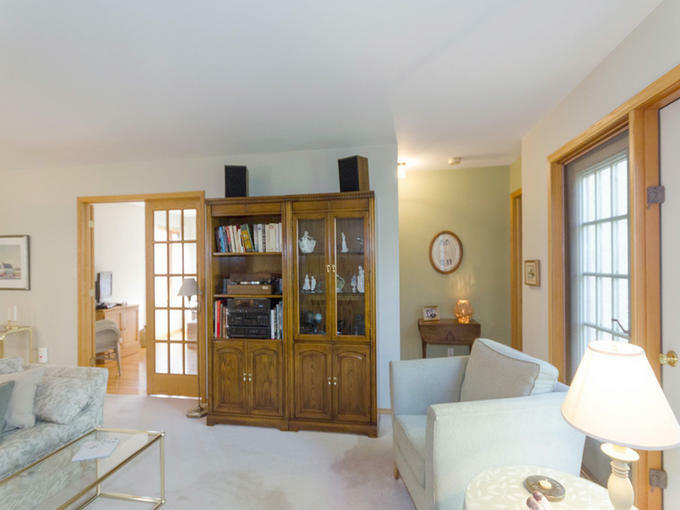 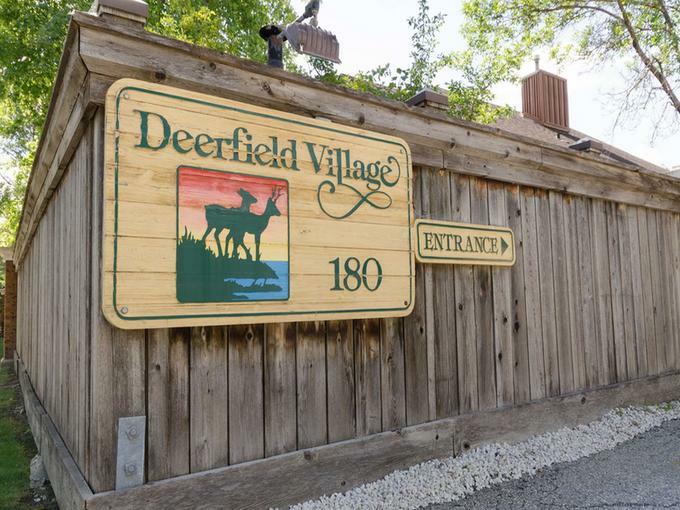 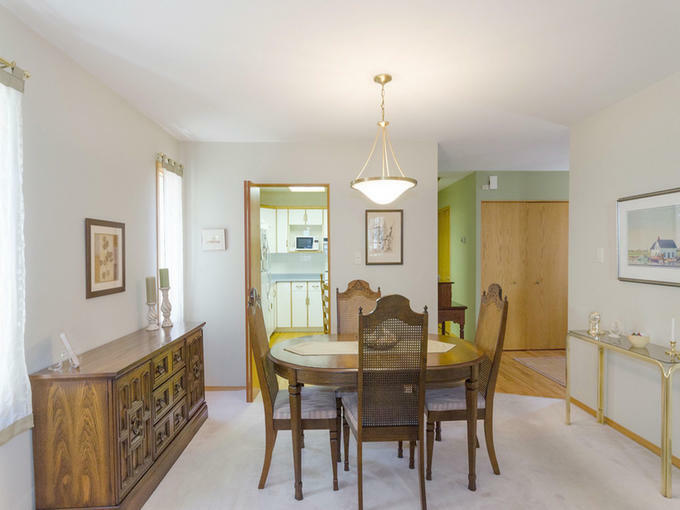 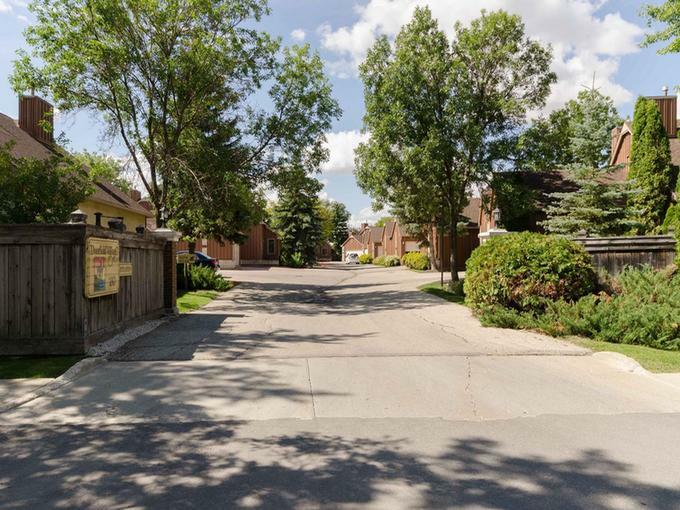 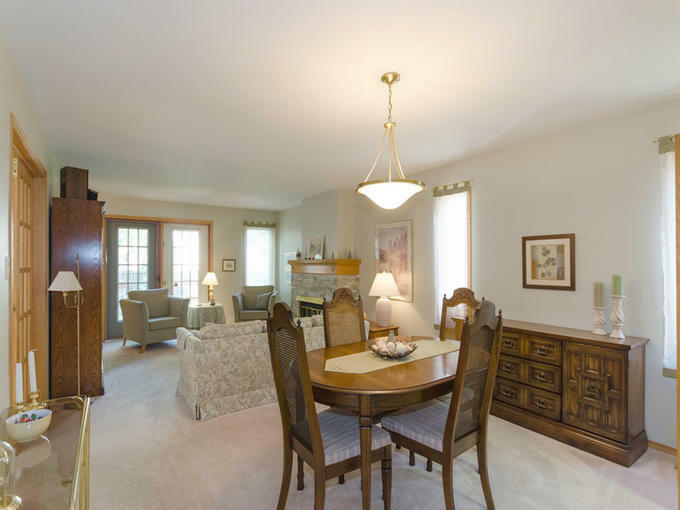 Rarely available bungalow style condo in Deerfield Village! 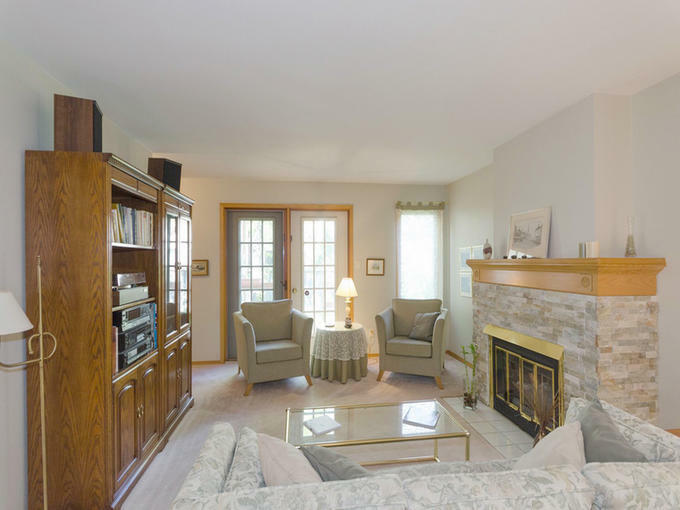 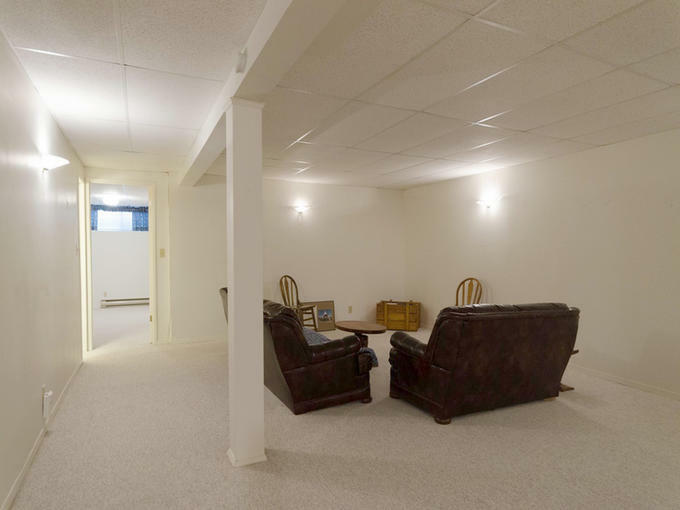 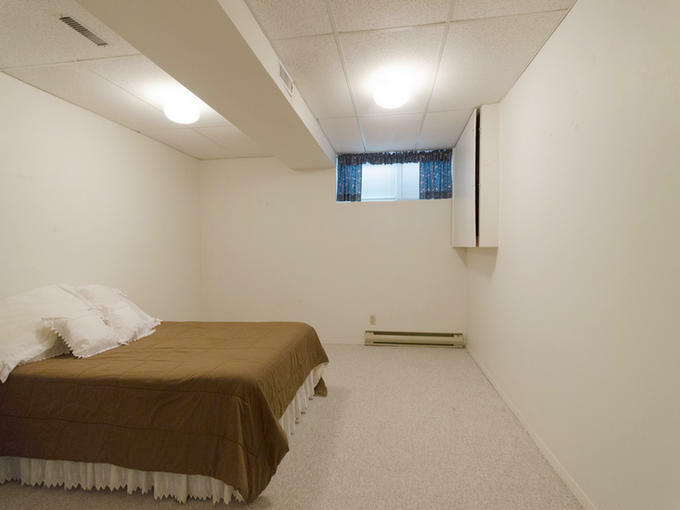 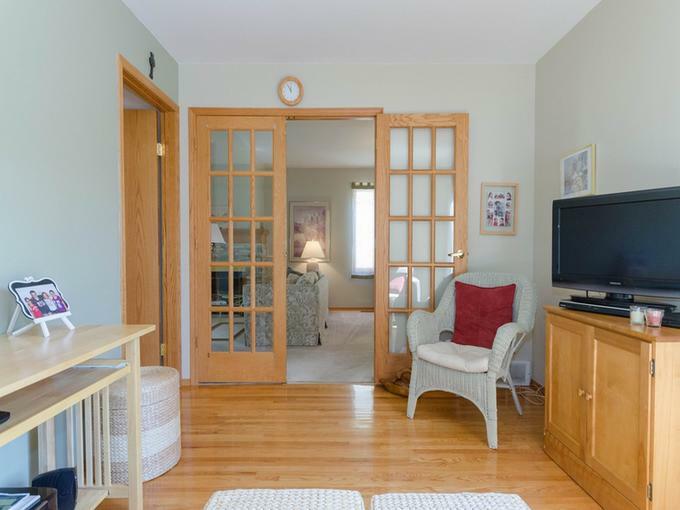 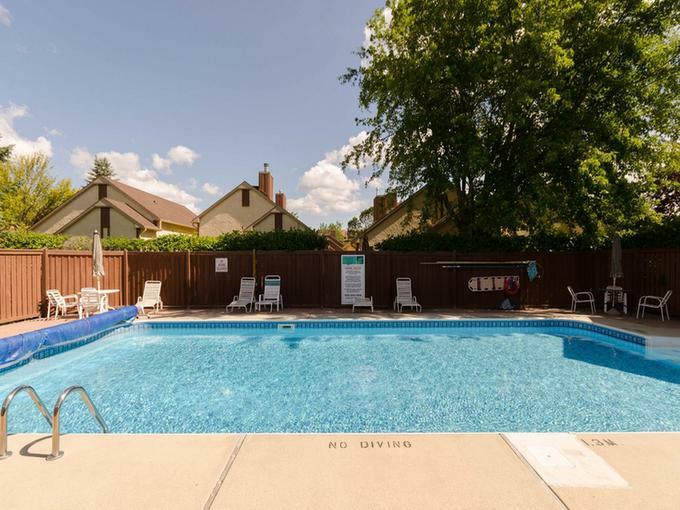 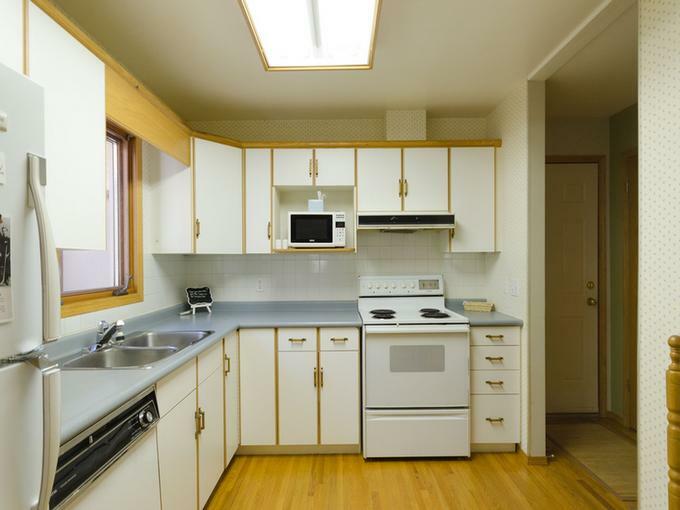 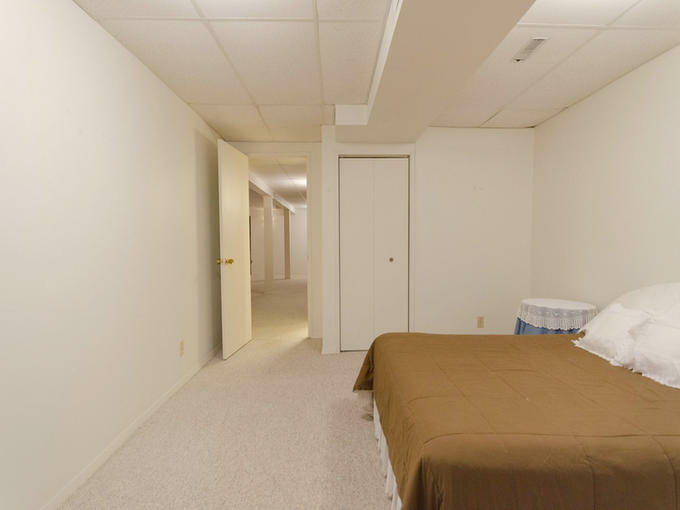 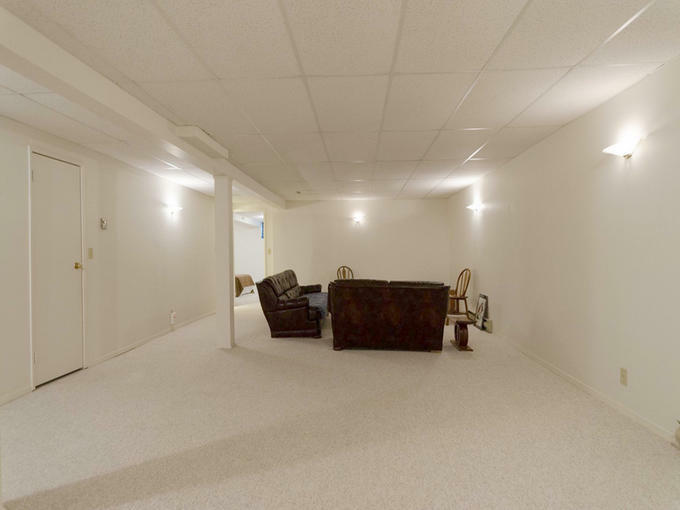 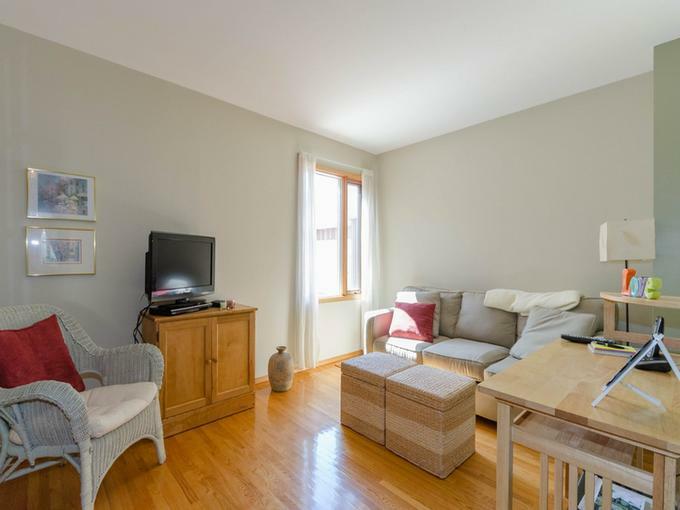 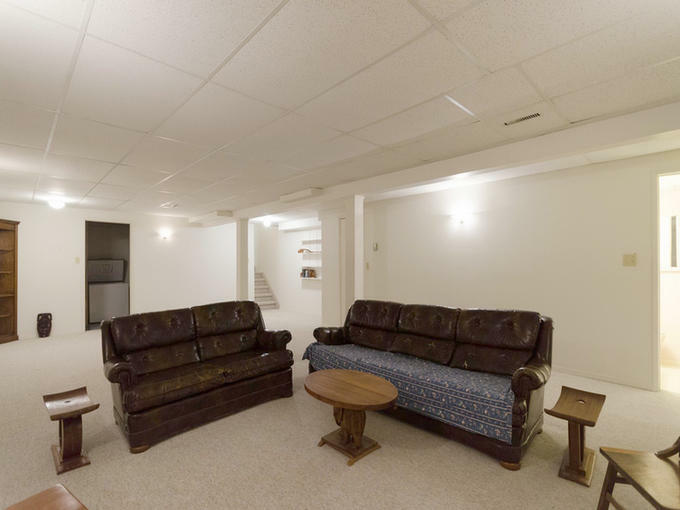 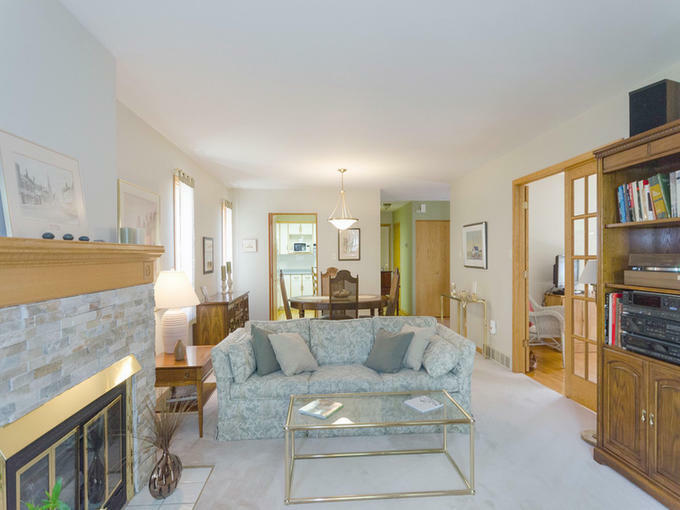 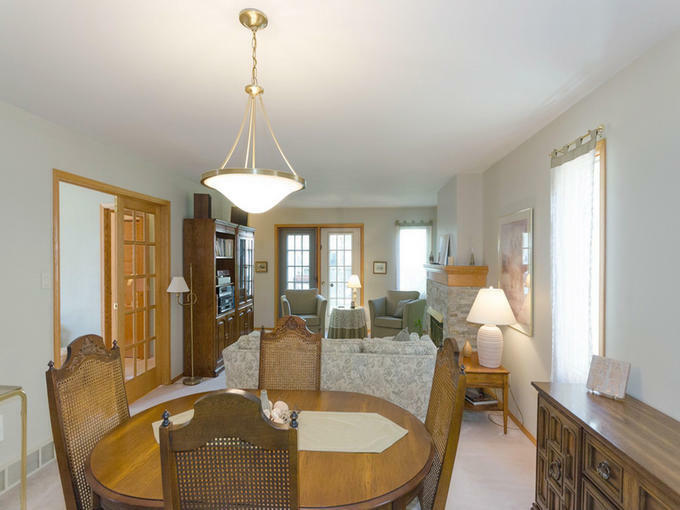 Conveniently located in Lindenwoods, close to all life conveniences. 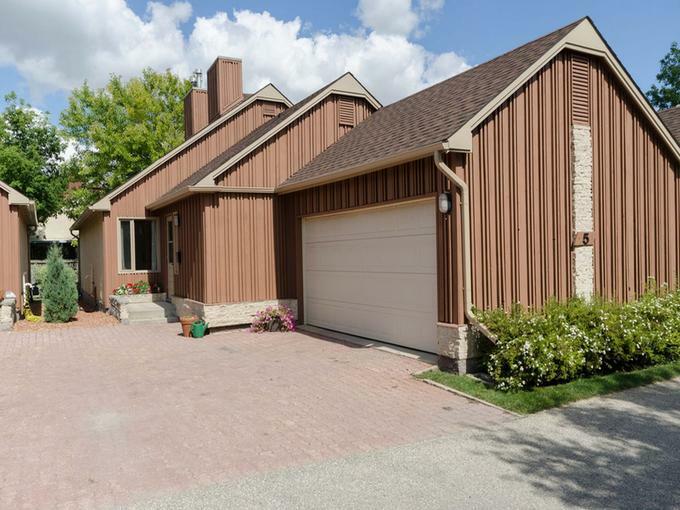 If you're wanting the feel of a single detached home with no worries of exterior maintenance, this is the place for you! 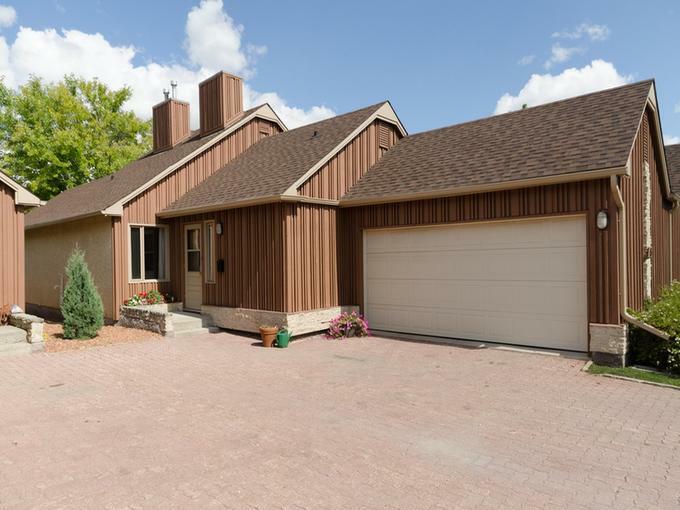 Nicely laid out, spacious floor plan boasting a large living room/dining room w/beautiful fireplace and patio doors to deck and back yard. 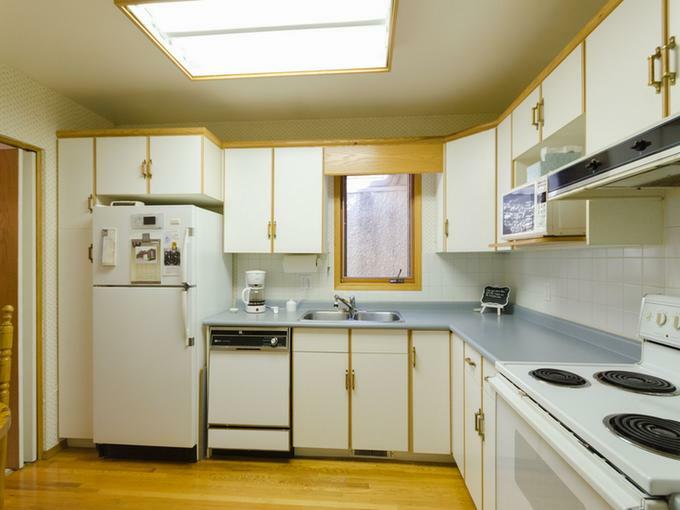 Eat-in euro style kitchen, all appliancess included. 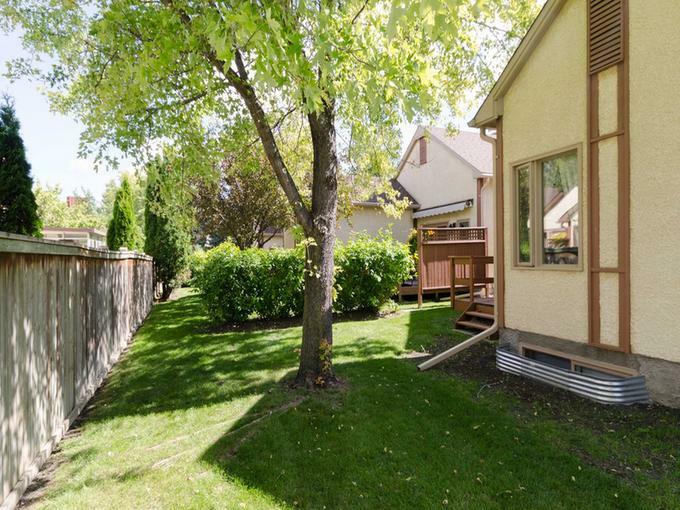 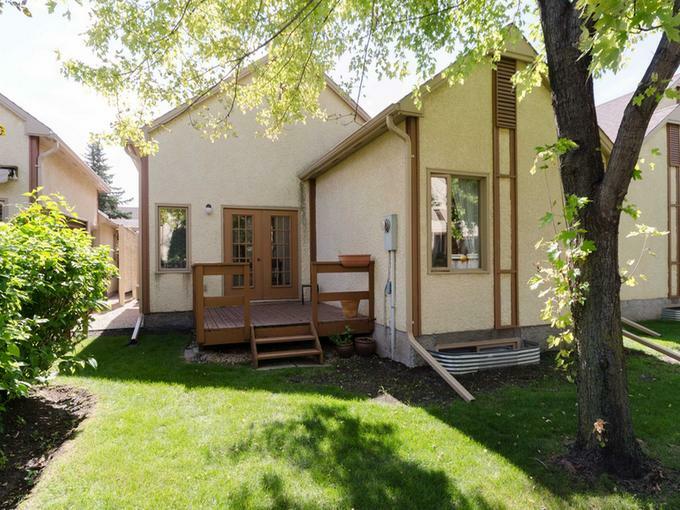 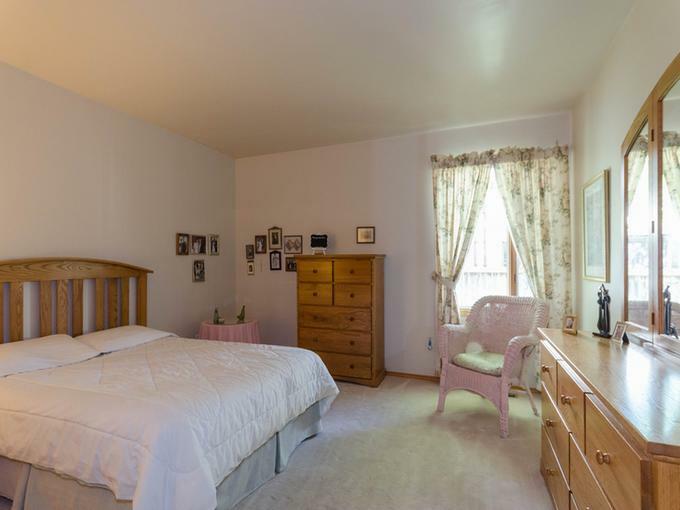 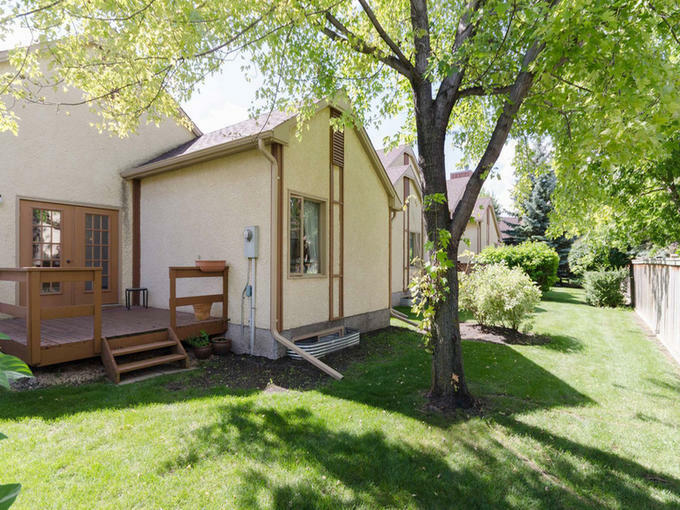 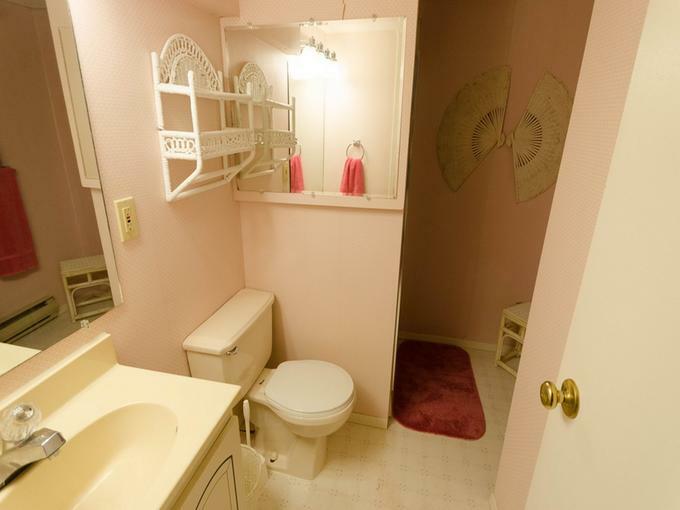 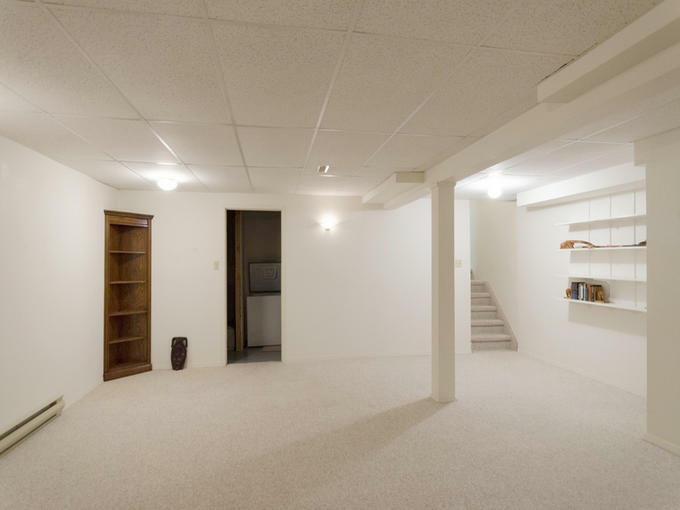 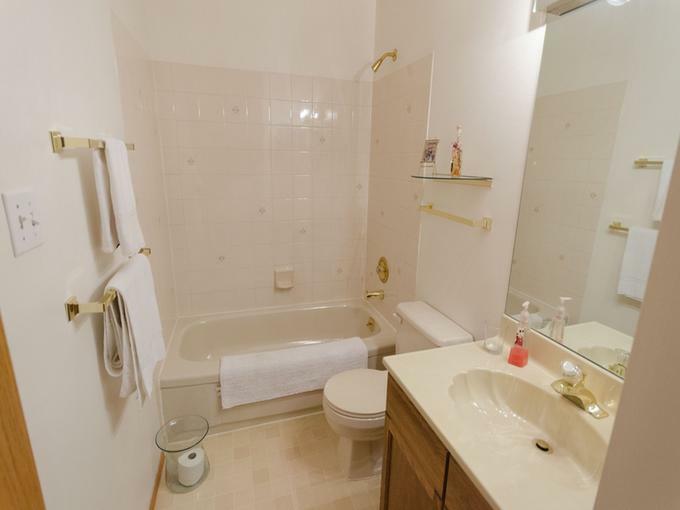 Large master has a walk-in closet and 4 pc ensuite w/jetted tub! 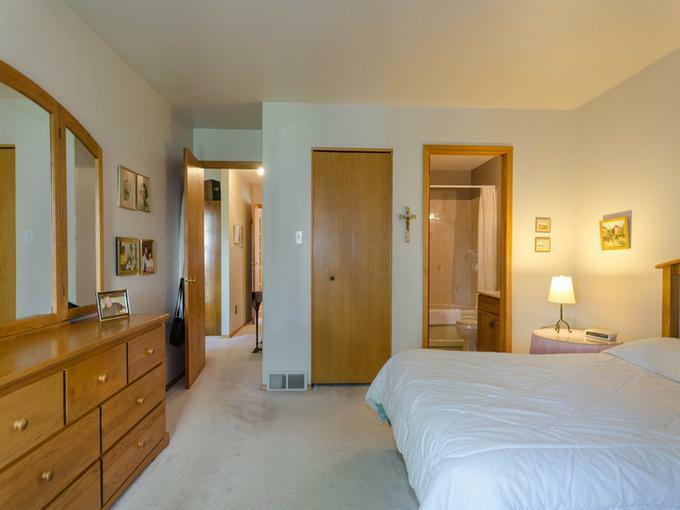 Second bedroom is currently set up as a den w/french doors. 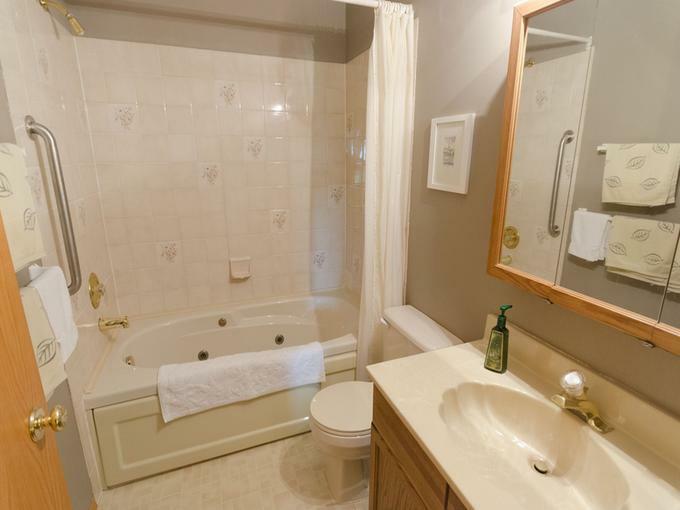 Another 4 pc bath completes the main floor. 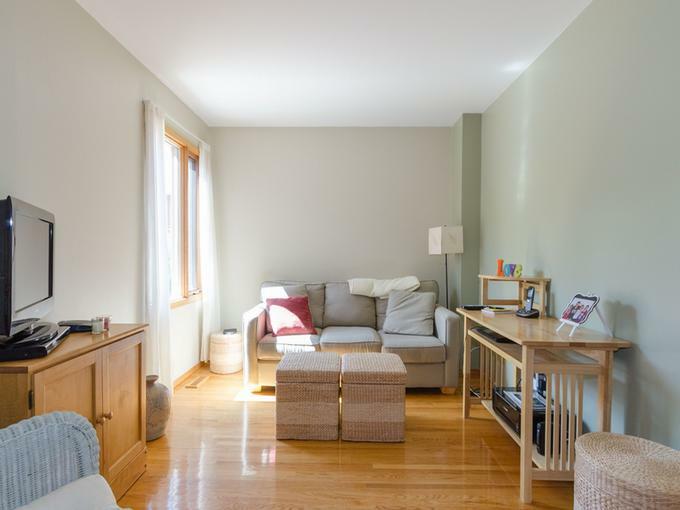 Bright, fully finished lower level features a sprawling recreation room, spare bedroom, 3 pc bath, laundry area and plenty of extra storage. 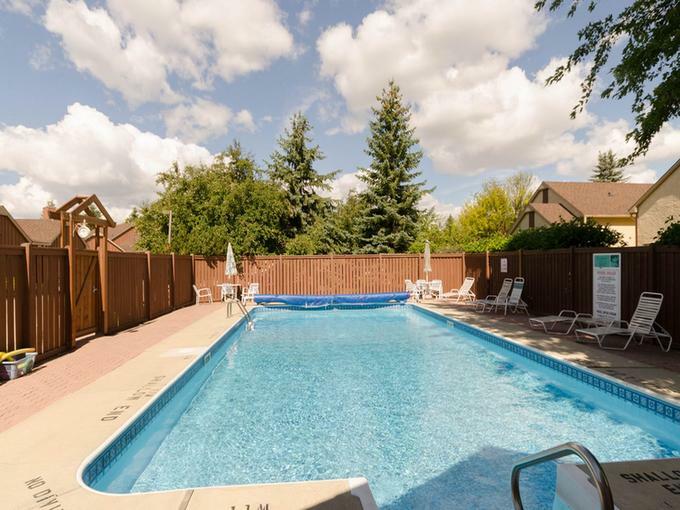 To top it off, there's also a double attached garage, visitor parking and an awesome outdoor pool! 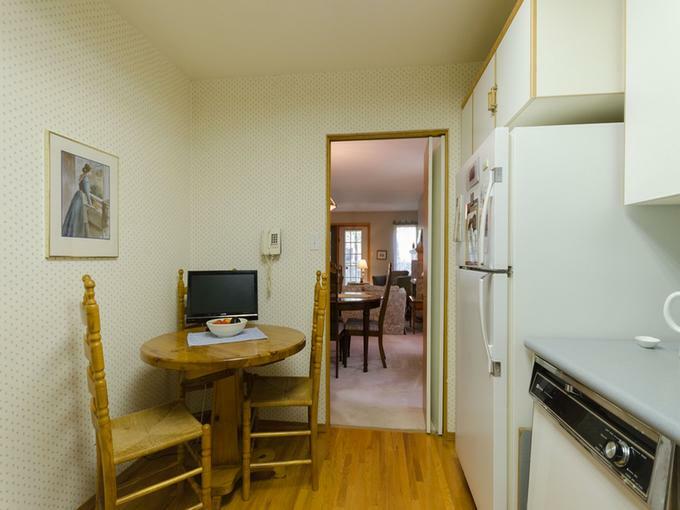 Truly condo living at it's finest!